Major Japanese trading house Marubeni said on Friday Brazilian grain export terminal operator Terlogs Terminal Maritimo is now a wholly owned subsidiary, the Journal of Commerce reported. “Grain demand from China and Southeast Asia has been significantly increasing recently,” Marubeni said. 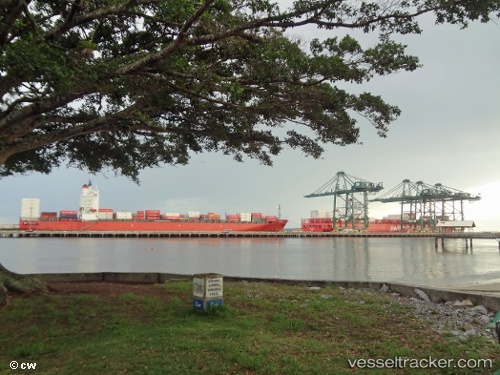 Marubeni, which had already owned a 25.5 percent stake in Terlogs Terminal Maritimo, at Port of Sao Francisco do Sul in the southern Brazilian state of Santa Catarina, acquired the remaining 74.5 percent stake from Brazilian port operator SOGO. The Tokyo-based company did not disclose the value of the transaction. The Nikkei business daily reported the deal is believed to be worth more than $60 million.